What happened to Micro Instrumentation and Telemetry Systems (MITS) - Well known computer firms of the past -- where are they now? Well known computer firms of the past -- where are they now? It all began with Micro Instrumentation and Telemetry Systems (MITS), the company which invented the Altair 8800. 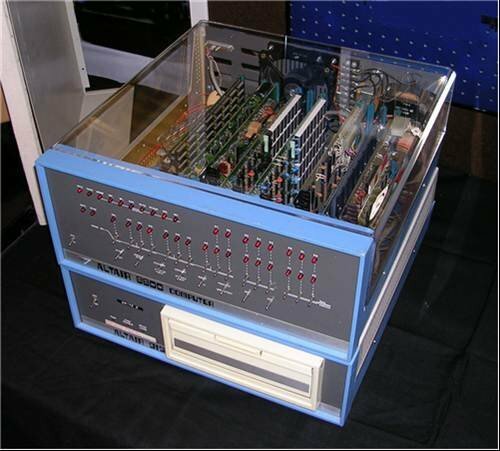 This was the microcomputer that Bill Gates and Paul Allen programmed, which led them to form Microsoft in 1975. MITS started in 1971 as a company specialising in making microelectronics for model rockets. The company was acquired by Pertec in 1977 – which aimed to capitalise on the nascent home computing market – which was in turn acquired by Triumph-Alder. MITS founder, Henry Edward Roberts, now practices medicine in Georgia, according to Wikipedia. The journey to modern computing has involved several companies, each making a vital contribution. But despite the significance of their various milestones, many have merged with modern household name companies while others have stumbled into obscurity and bankruptcy. Computer Weekly traces the histories of some of these seminal computer companies.